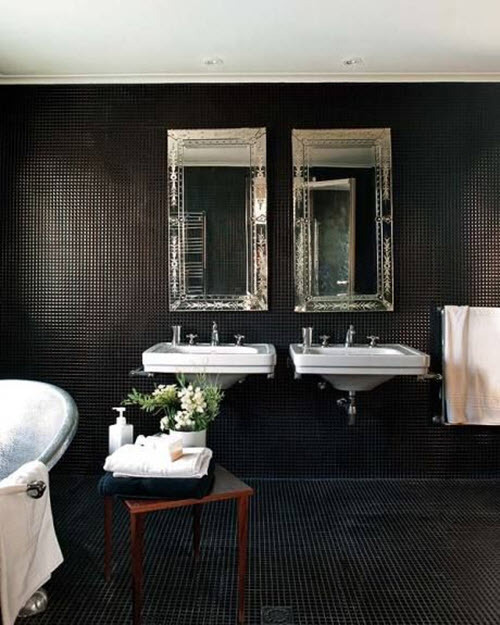 Black is one of the most mysterious and attractive colors. 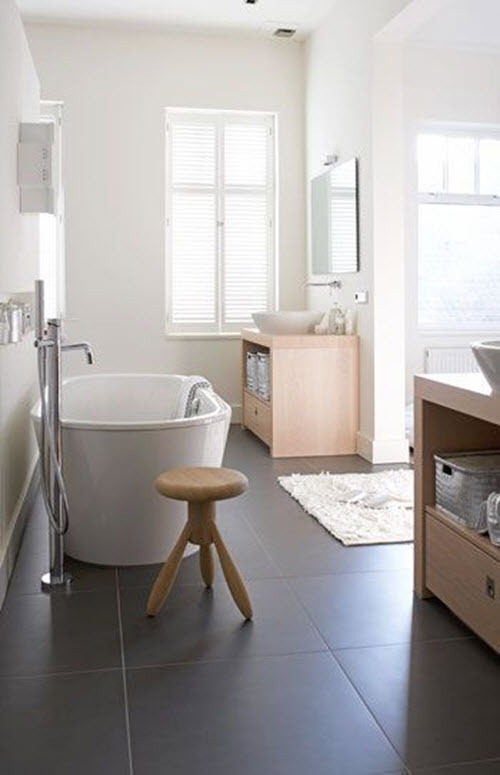 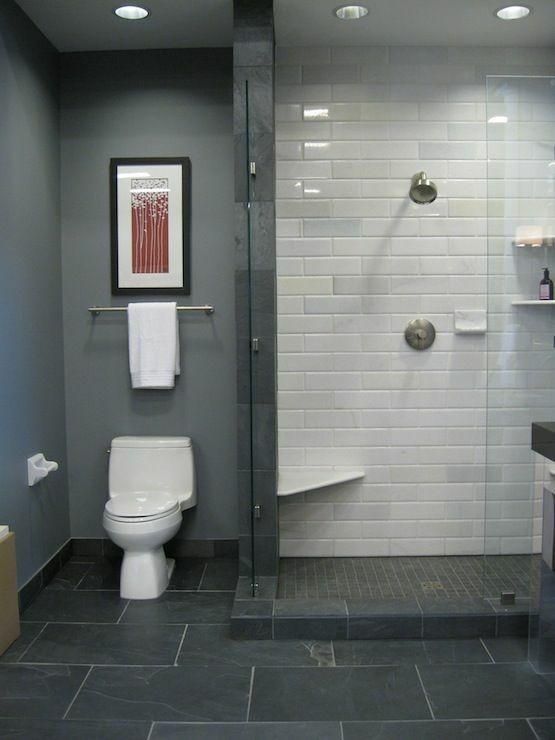 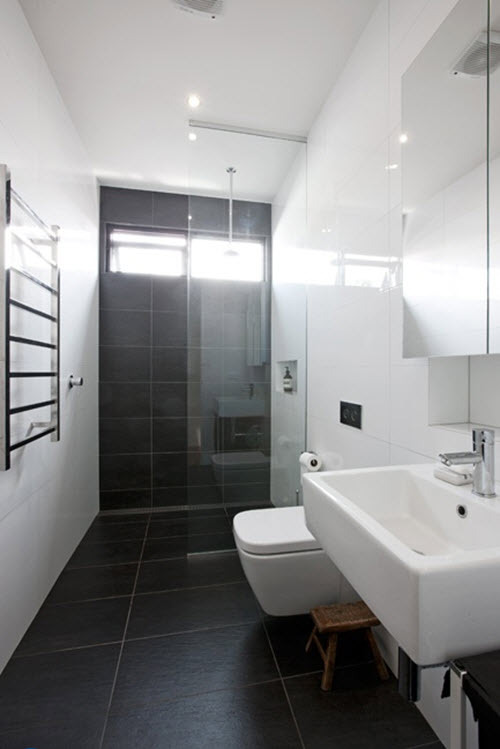 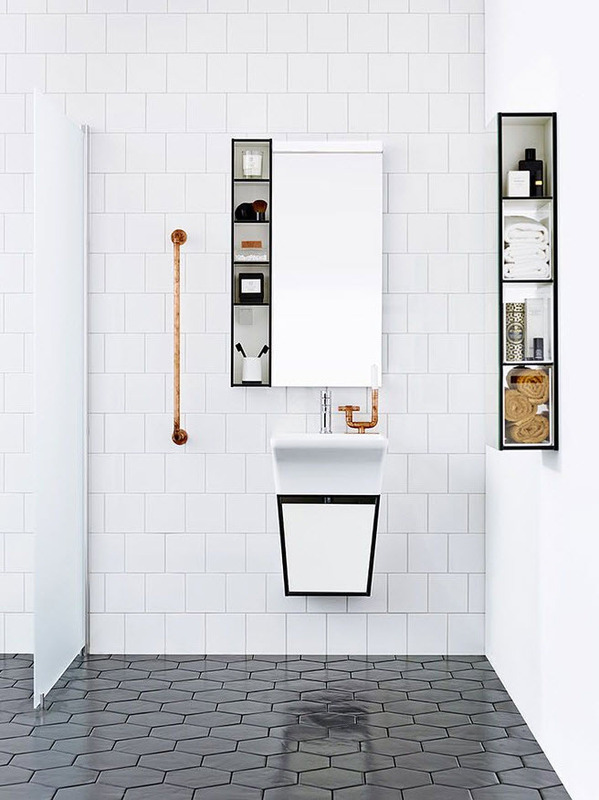 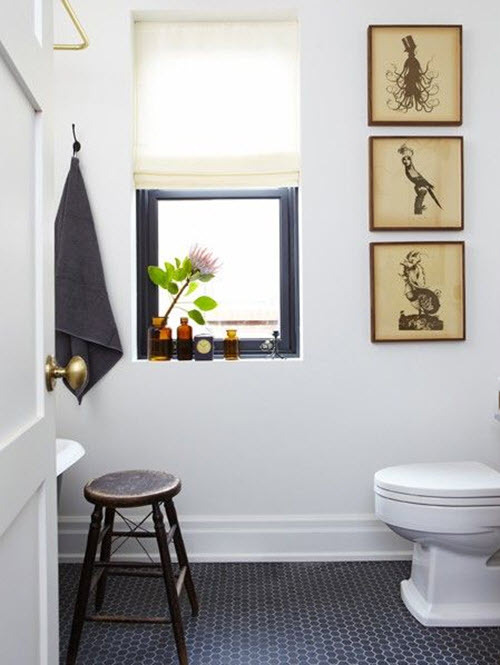 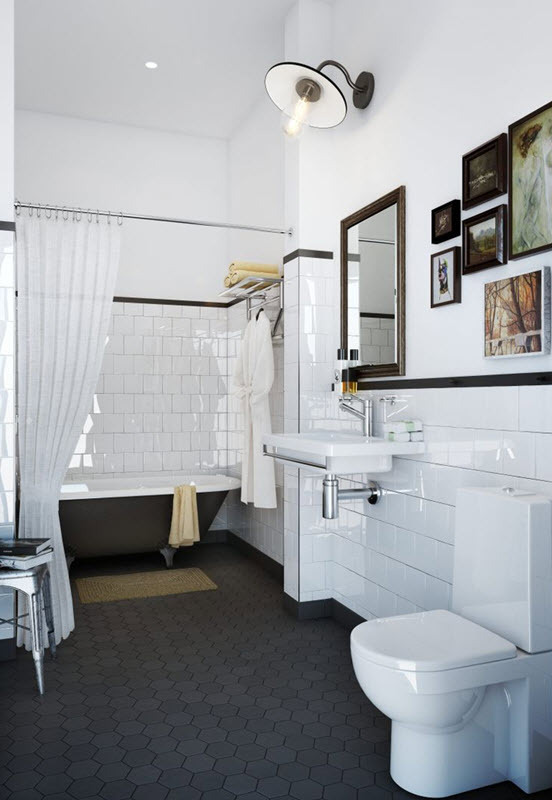 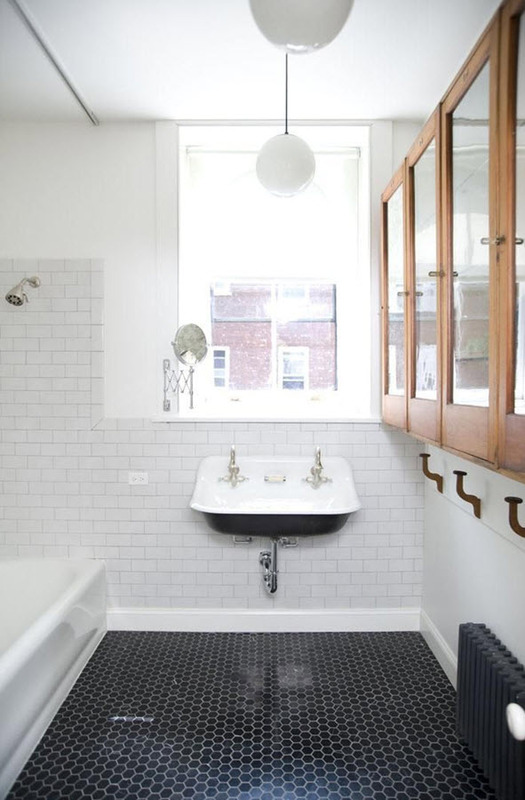 Its use in the bathroom is a strong designer’s approach and stylish and unconventional solution. 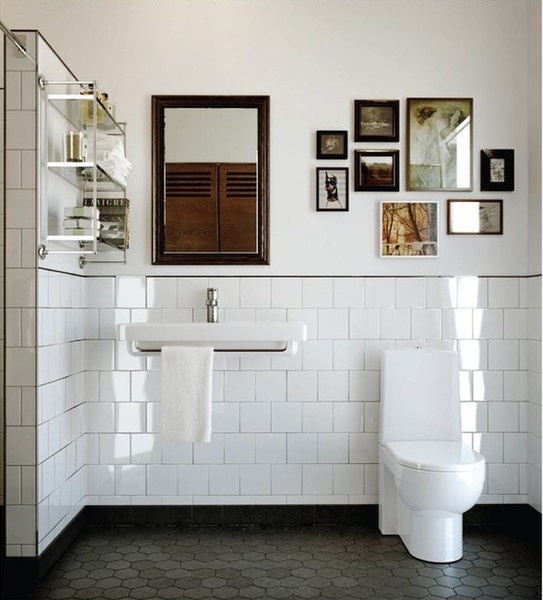 It’s really important to think about the size of the space and don’t overdo! 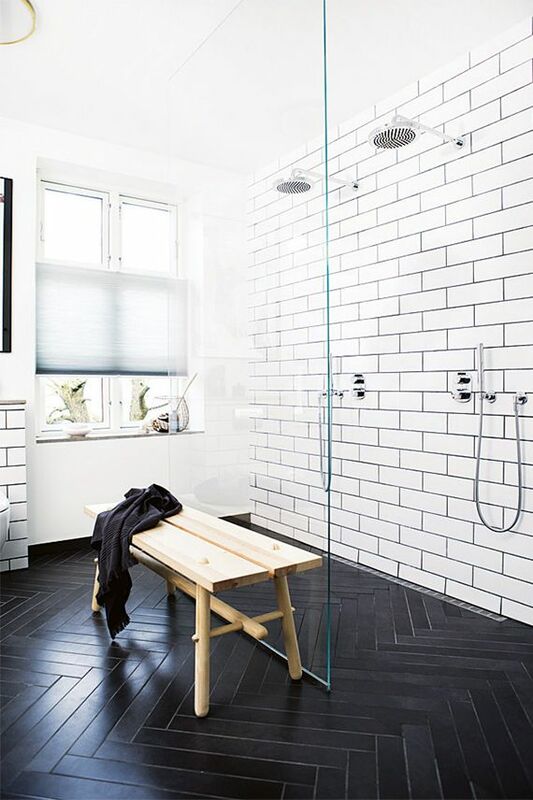 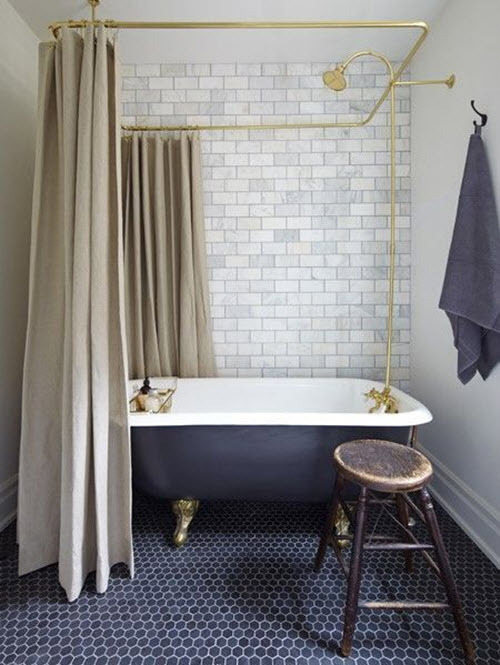 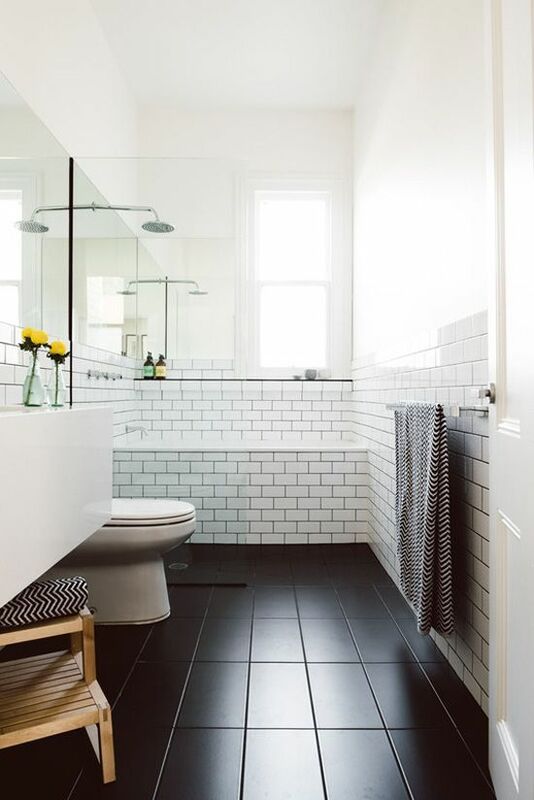 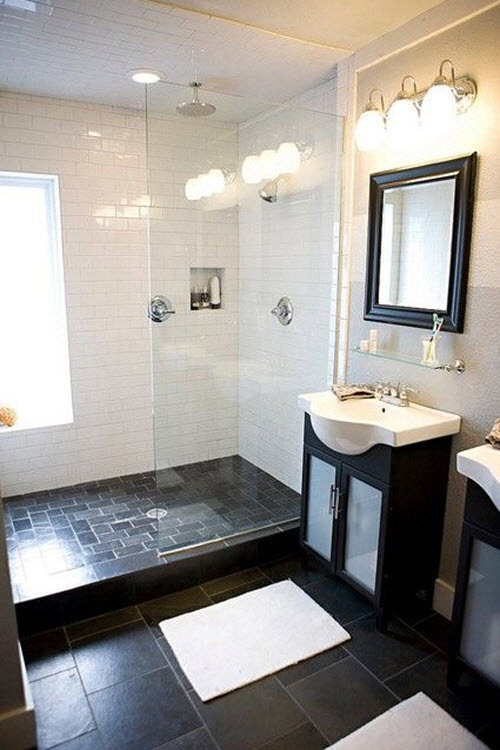 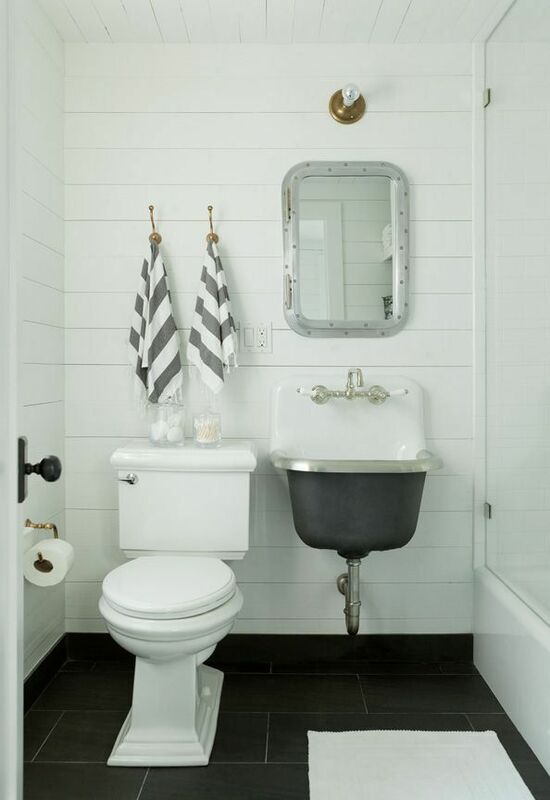 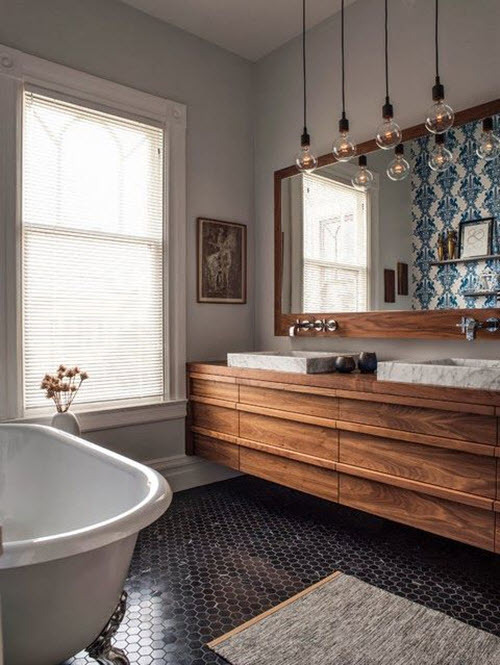 If your bathroom is rather small it’s better to use black tiles in combination with materials of other colors or use it only on the floor. 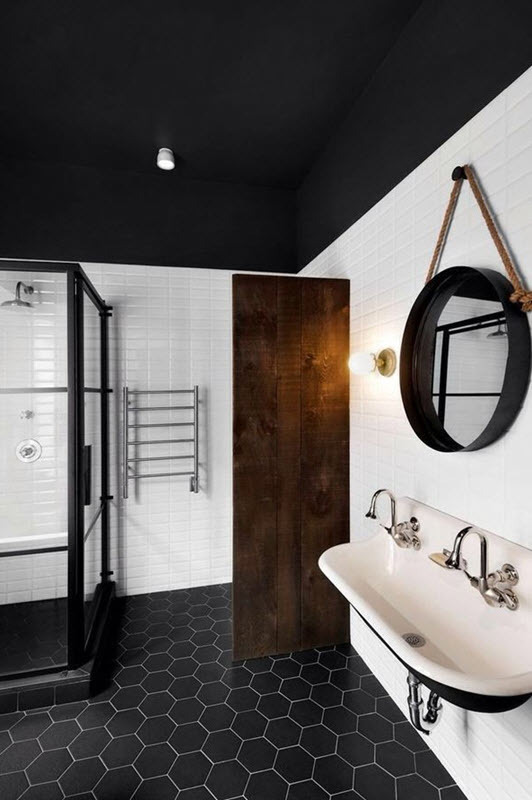 Black can be wonderfully mixed and matched with any other colors so you need to mix it with contrast white or red colors or with more calm and neutral shades. 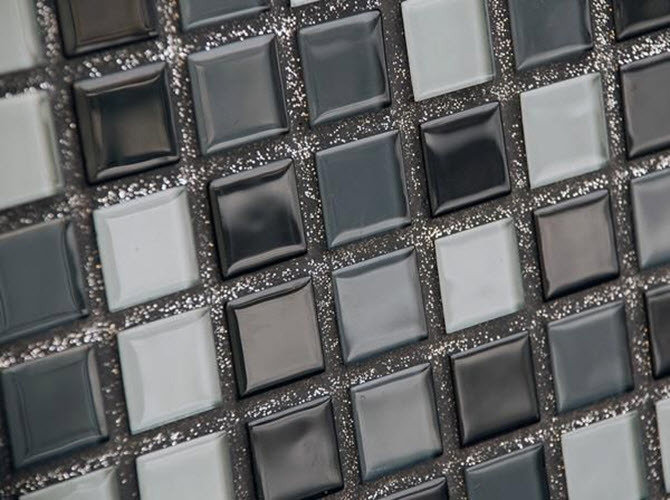 Don’t forget about finish – there’s a wide range of materials to use. 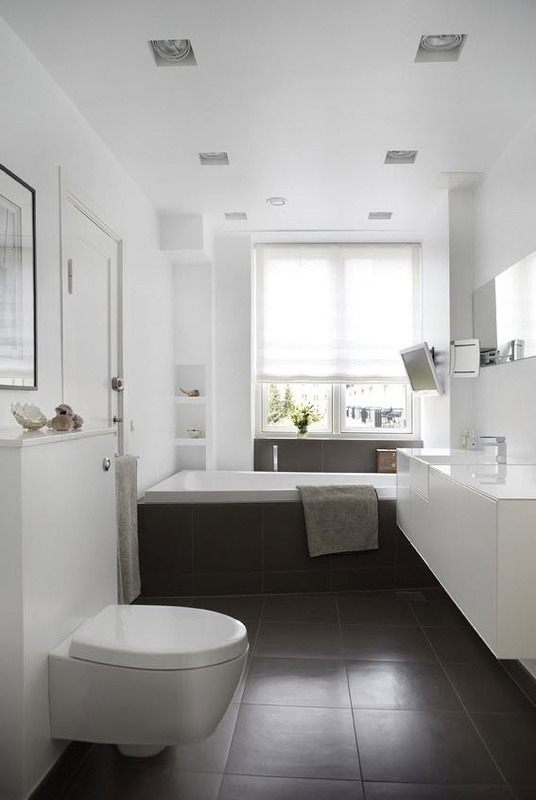 One of the most popular is ceramics though designers also use porcelain and natural stone such as marble. 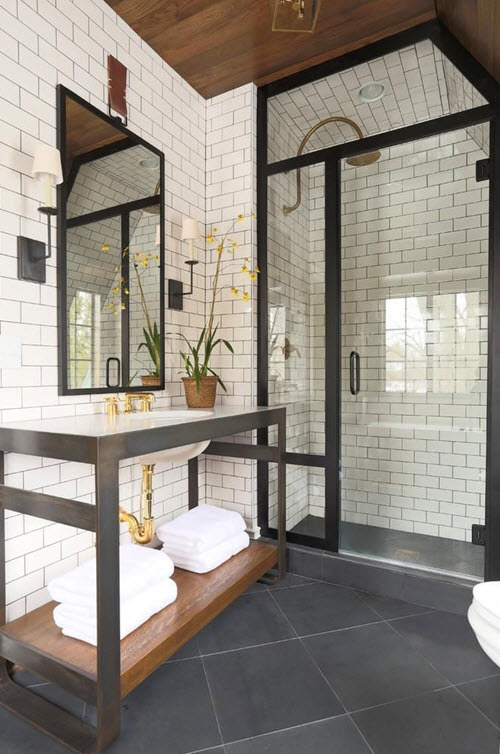 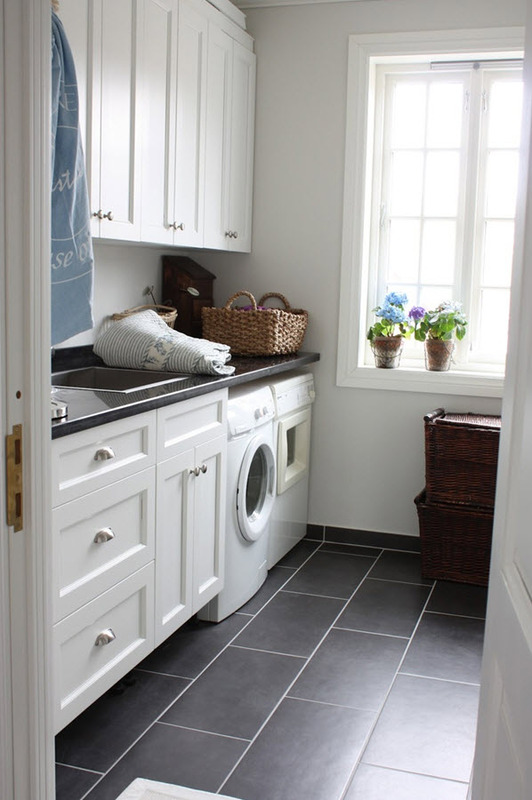 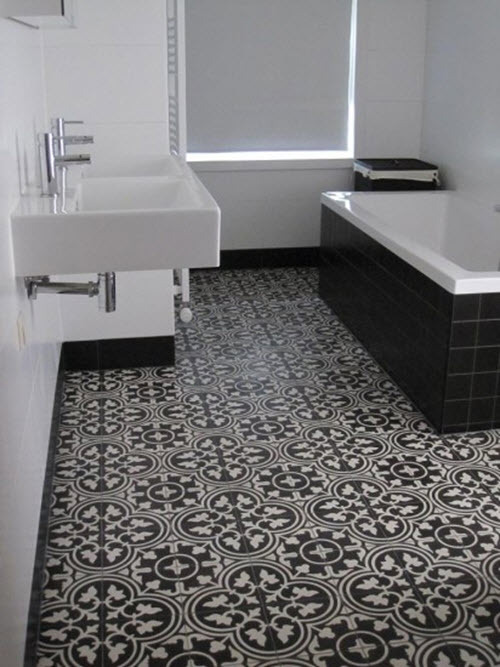 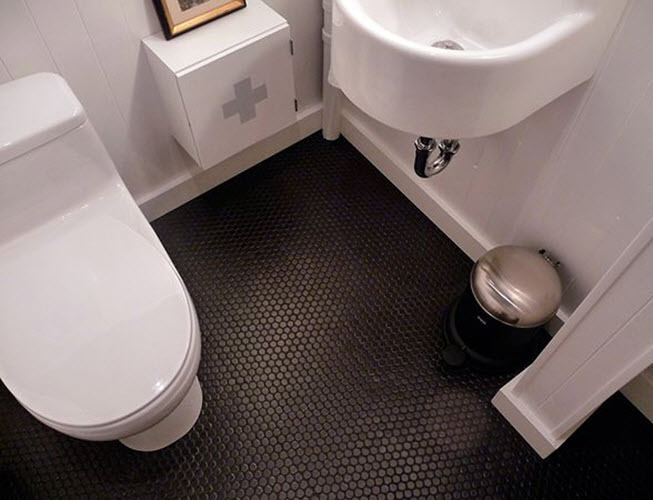 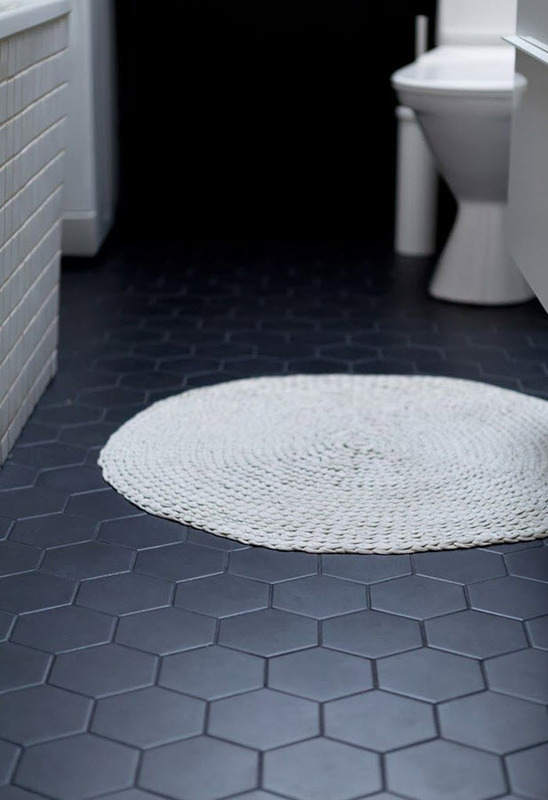 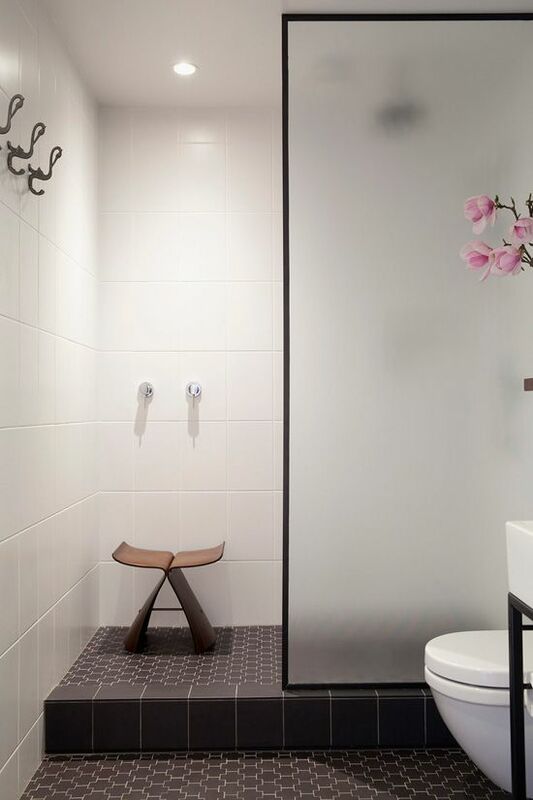 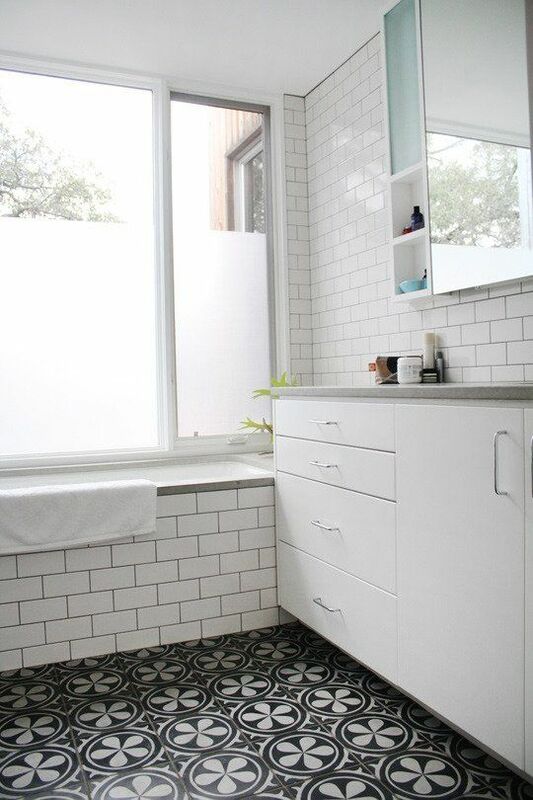 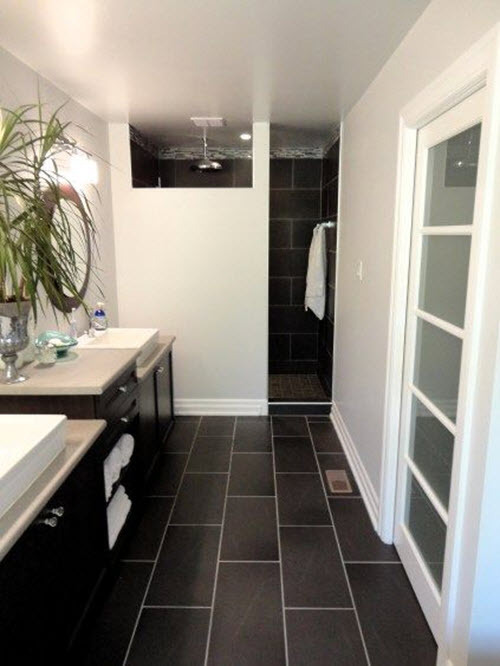 Anyway, if you decided to use black tile on the floor of your bathroom look at our black bathroom floor tile ideas to get inspired and make a perfect space for recreation. 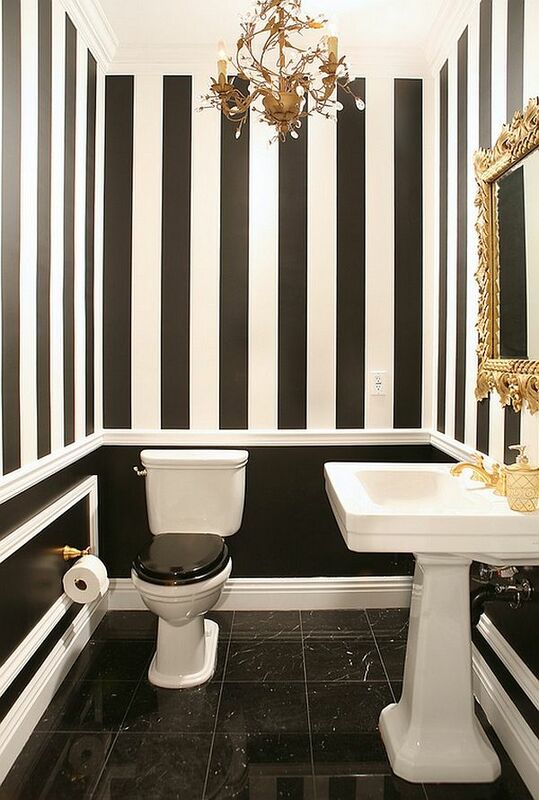 Black interior design has always impressed me. 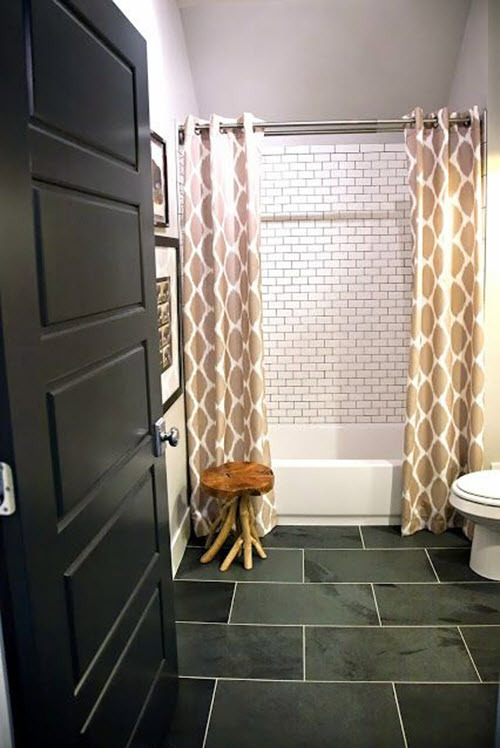 I chose a long time wall tiles in the kitchen, because I decided that it had to be a black tile with red butterflies. 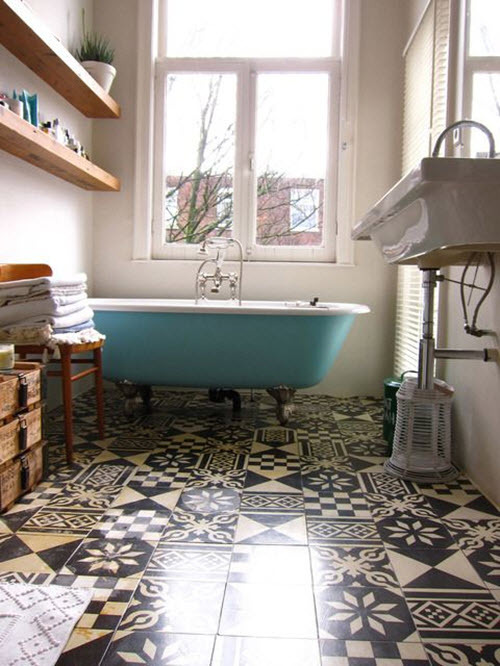 And as a result I still found it! 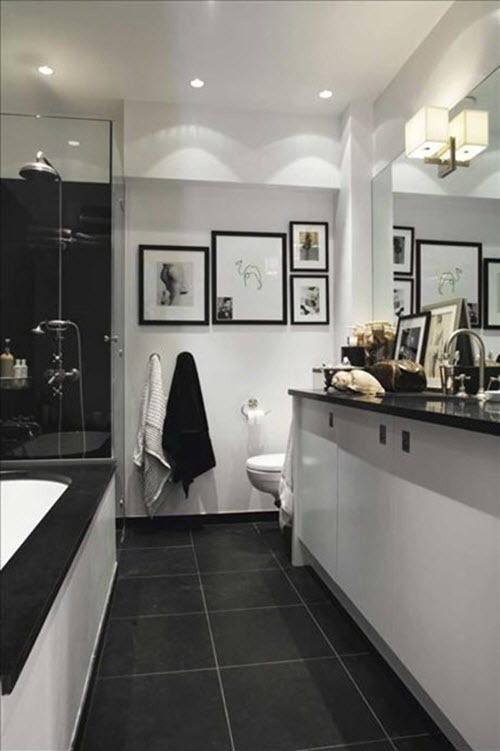 In the bathroom I also have a black color, in combination with brown can be seen in the design of wallpaper on the walls and on the ceiling.